Origami64 › Archived › ROM Hacking › Super Mario 64 › Resources › N64 Custom Models! I used up a GameCube model of Professor E. Gadd's and remove as many polygons as I could til' it matched Mario's N64 one. 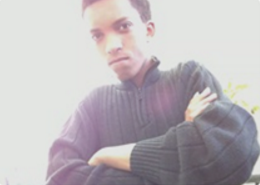 So here we have: A N64 Professor Elvin Gadd! If anyone's interested on downloading this, be my guest! If I had not deleted my VM I would make one. I have decided to make this my post; here I'll be making a post when I finish a model. Styled in SM64 - for anyone (and ones who might be skilled to replace the plumber with someone else). 2 ideas I have in mind are Shantae and Megaman. Who else you think I should model? Ith is dun! The knight in blue's model is done! In a N64 style! These are dank dude, nice work! This is really quality work, keep it up! 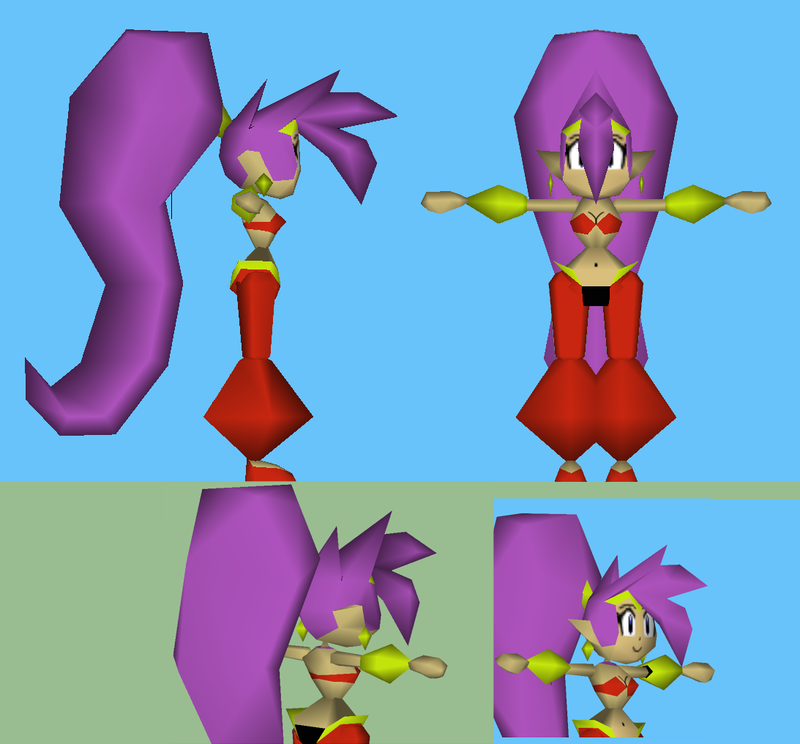 I have finished the model of everyone's favorite half-genie hero: Shantae! Used Scrooge's Kingdom Hearts: Birth By Sleep model and low poly'd it to this! Boy was that a tough one.